SELCO Community Credit Union, through its annual SPARK! Creative Learning Grants program, has awarded a record $45,587 to 54 teachers across Oregon. The SPARK! 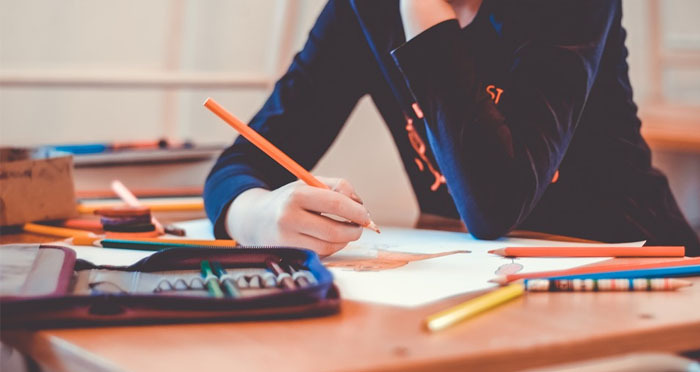 Creative Learning Grant program, which provides funding for innovative educational and extracurricular programs, awards grants of as much as $1,000 to K-12 educators across the 26 Oregon counties that SELCO serves. SPARK! Creative Learning Grants support educators who have creative classroom ideas but lack the funds to get those projects off the ground. In all, 48 Oregon schools are represented among a diverse and inventive group of 54 programs and projects, which is up from 42 in 2017. The 2018-19 list of grant recipients include a solar robotics project in Burns, a forensic science class in Culver, and an astronomy club in Dorena. The SELCO selection committee selected the grant winners from 238 applicants — more than double last year’s 111 applicants. The selection committee’s goal is to identify innovative projects that will have the largest possible impact on students and leave a lasting impression. For more information on SELCO Community Credit Union’s SPARK! Creative Learning Grants or to follow the progress of some of the grant winners, visit www.selco.org/community-giving/spark-creative-learning-grants. Founded more than 80 years ago by a group of fiscally minded teachers, Eugene-based SELCO Community Credit Union now serves more than 138,000 members as the third-largest Oregon-based credit union. A not-for-profit, federally insured, member-driven financial cooperative with more than $1.6 billion in assets, SELCO is able to provide its member-owners with exceptional rates and low fees on a full range of financial products and services, including banking, mortgages, personal and business loans, investments, and insurance. Membership is open to anyone who lives or works in the 26 Oregon counties SELCO serves. For more information, or to become a member today, stop by one of SELCO’s 15 branches, call 800-445-4483, or visit selco.org.